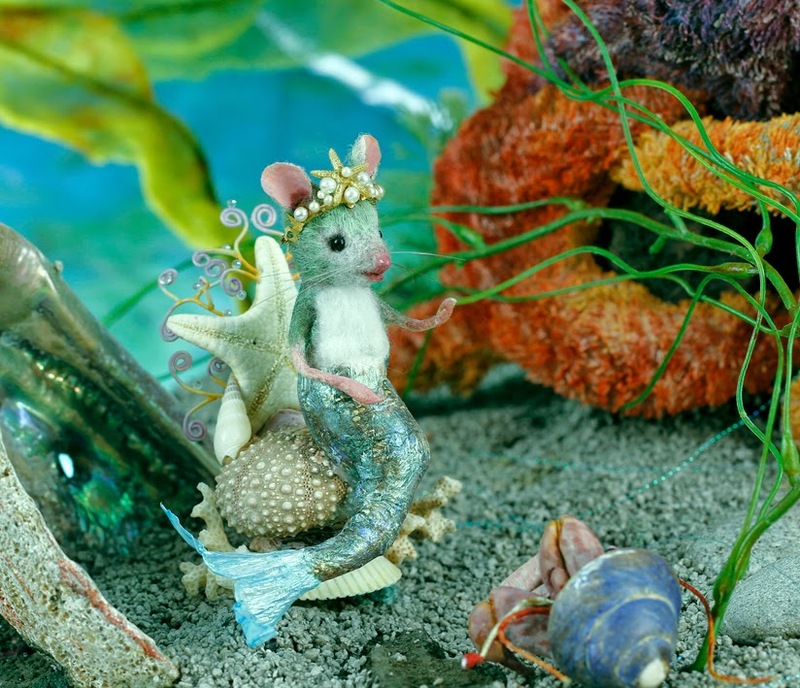 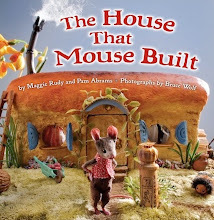 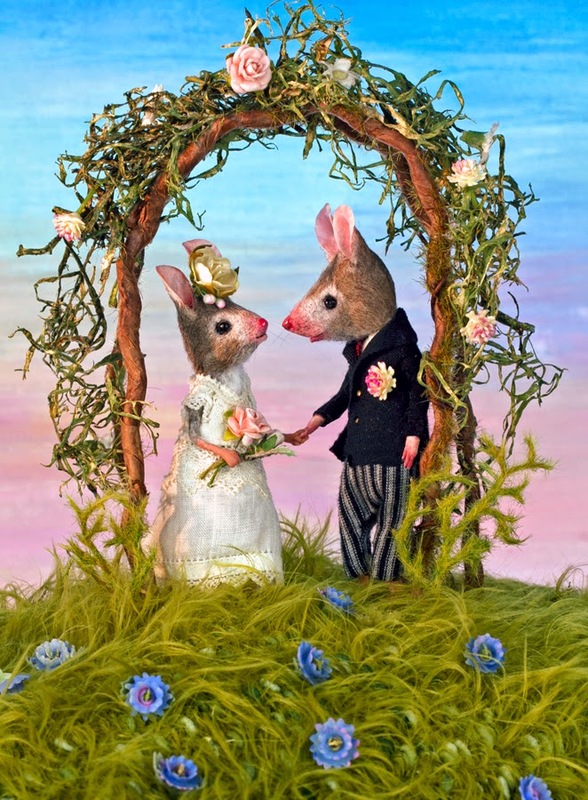 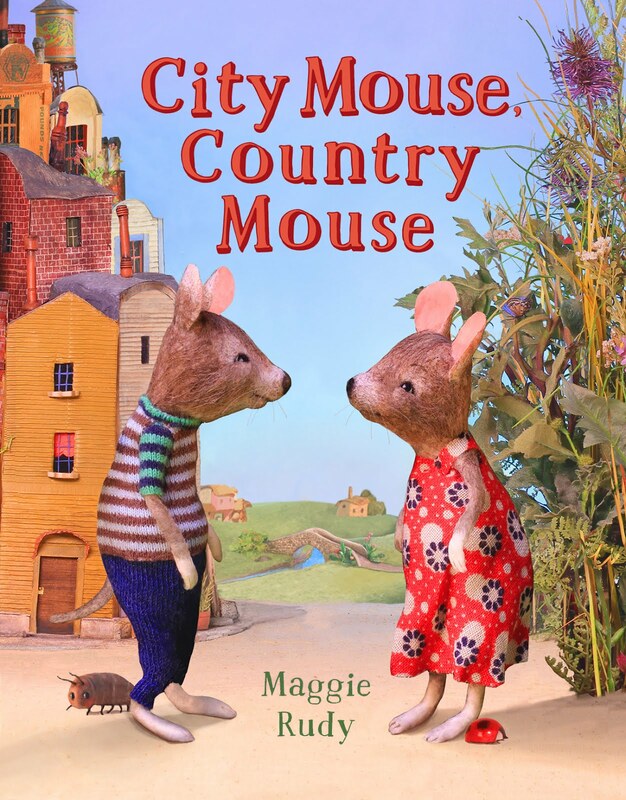 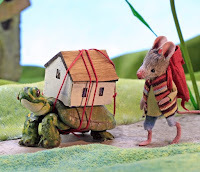 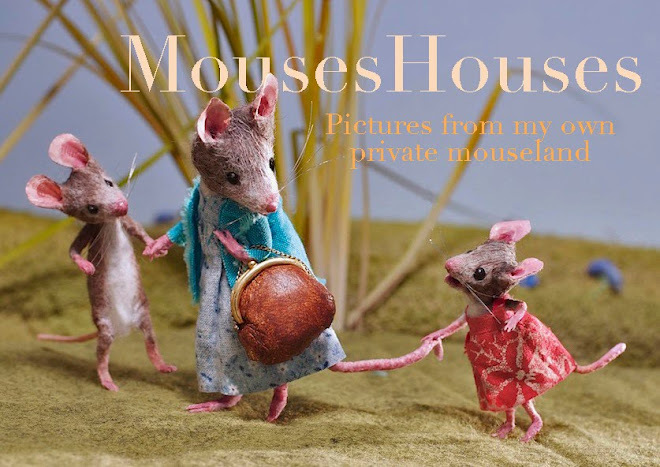 I am away from my studio this week, but you might enjoy this article about Mouseland, written by the lovely Caren Gittleman. 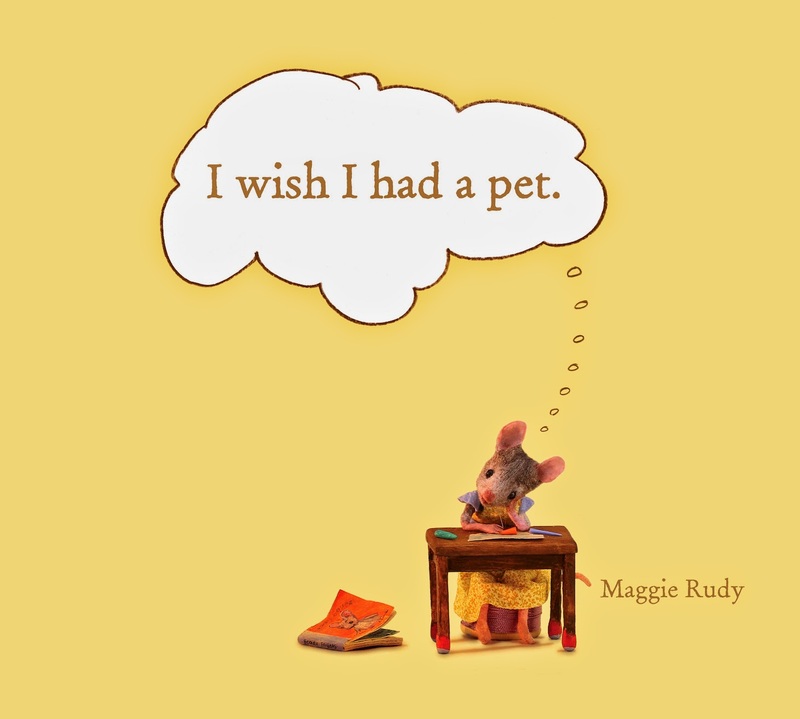 Find it here, and enter to win a free copy of I Wish I Had A Pet! 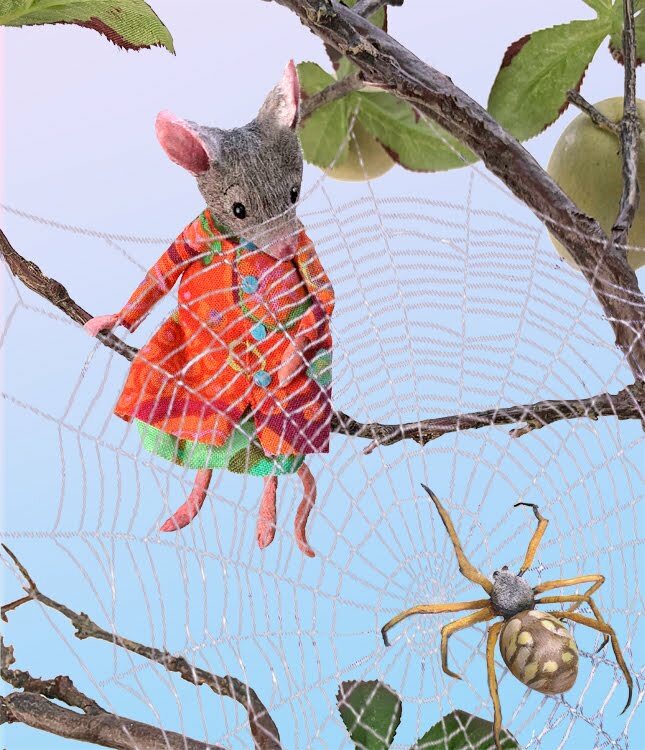 Thank you, Caren!